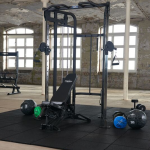 This Full commercial RL Power Cage has been Tried and Tested by Gym Equipment Ireland customers Nationwide with great success . 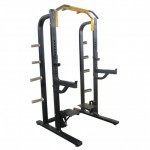 The RL power Rack is strong, reliable and durable. 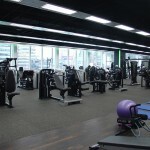 available for viewing and is a Full Commercial product at a great price, click more for details. 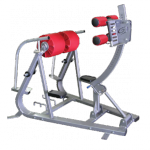 Available in the Colour Red and Black. 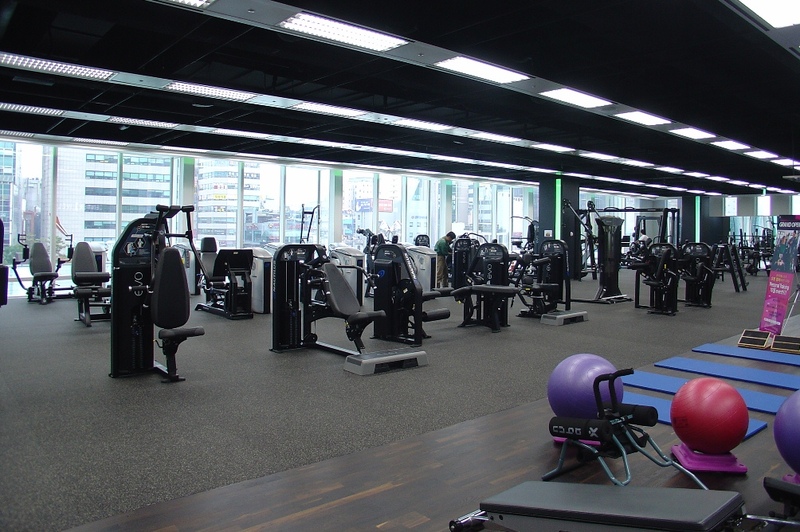 P/O, A High Performance is what Nautilus commercial products are all about. 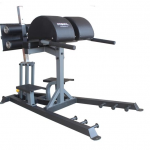 This Nautilus Glute Ham Machine is a well designed piece of equipment. 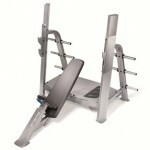 The adjustable foot support is adjustable both vertically and horizontally. 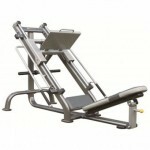 The horizontal position can be adjusted with foot – while your still on the machine. 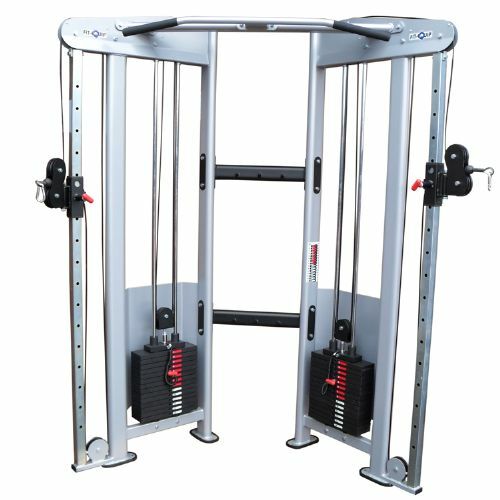 Vertical adjustment is in a curved path to match the legs swing of the user. 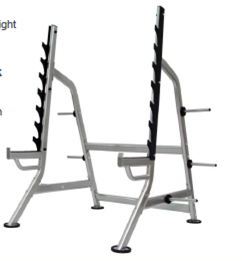 can also be used as a reverse hyper extension. 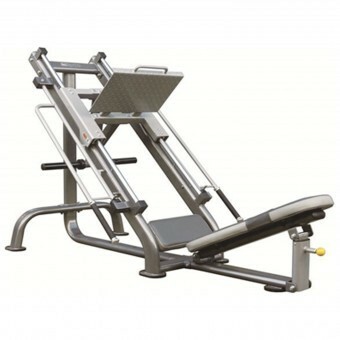 Pre-Owned Incline bench press by Nautilus is truly outstanding. 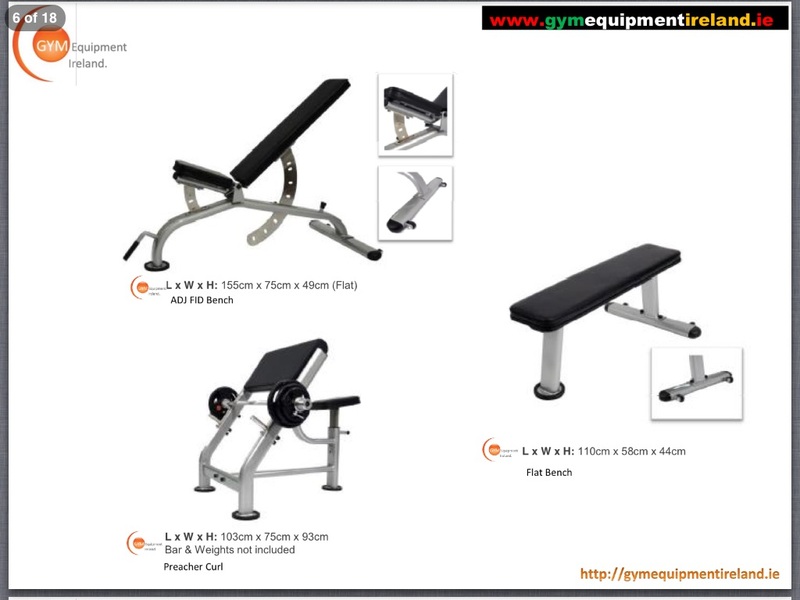 If you have seen a better Olympic Incline bench press anywhere please let us know! (we have NOT!!) 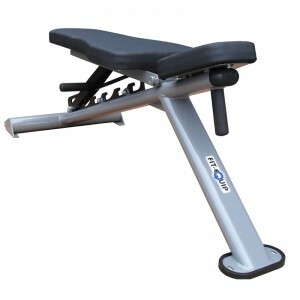 Ratcheting seat adjustment for ease of use and solid feel with a 35° incline seat and Back pad tapers to 10″ wide at the chest – Includes integrated spotters platform. 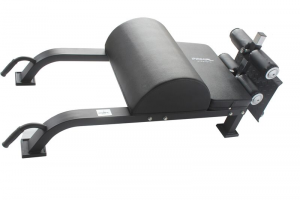 Weight lifted up to 700 pounds! 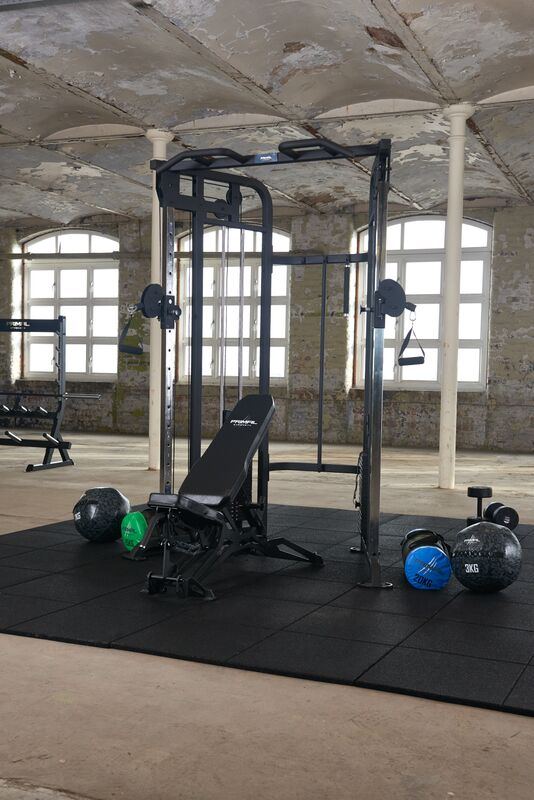 With over 600 pounds of plate storage! 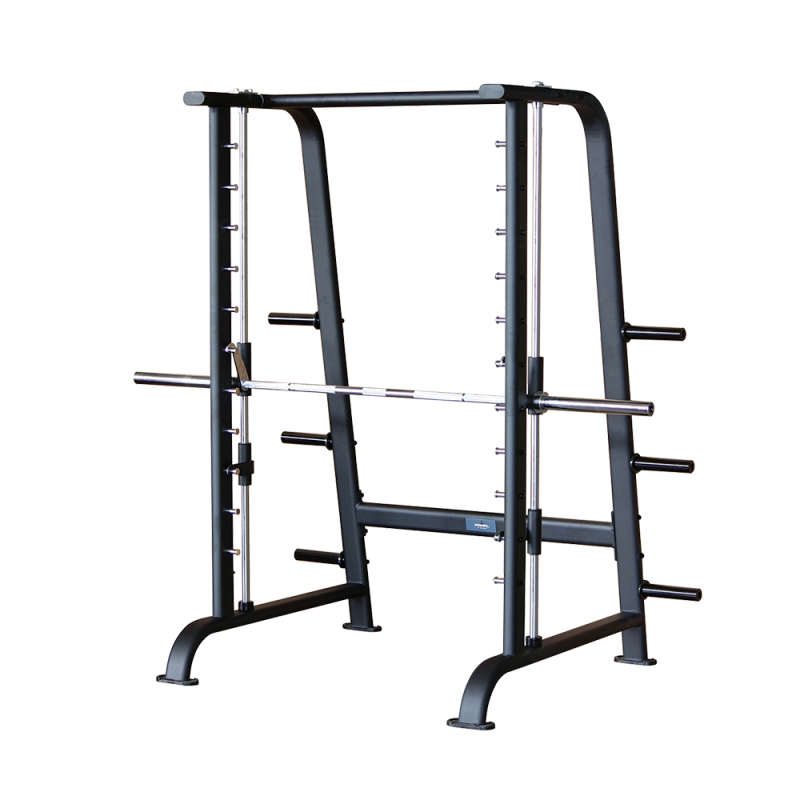 The brushed chrome-plated (5/16″ thick) bar holders contain two catch positions, and accommodate Olympic bars. 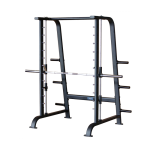 The vertical bar catches for easier racking. 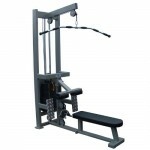 P/O Decline bench press by Nautilus Commercial is another great addition to any club or fitness centre. Nautilus is by far the market leader when it comes to strength equipment. 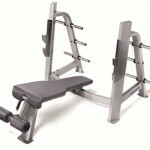 This amazing and sleek designed decline bench press can handle a massive 700LBS of weight. 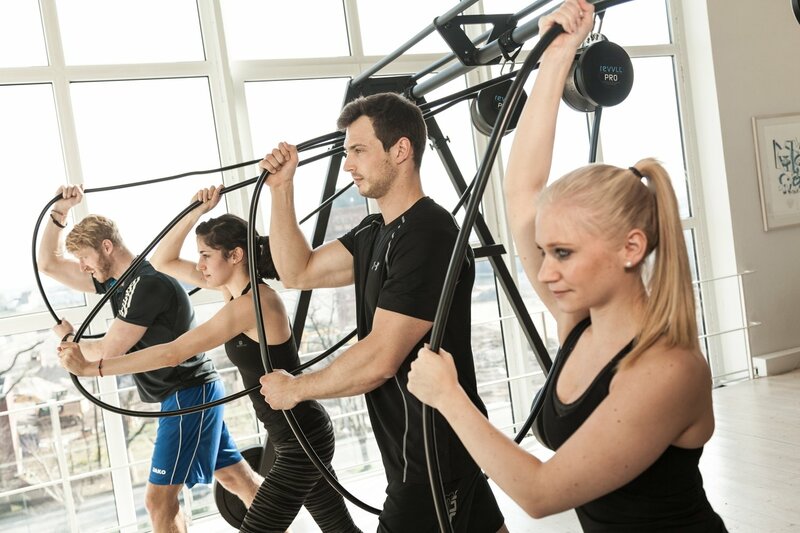 Nautilus seem to be going from strength to strength! 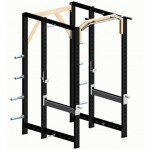 With a huge 600 LBS of storage space no need for any additional plate tree. 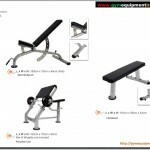 P/O Bench Press by Nautilus Commercial is truly the market leader when it comes to bench press design and durability. 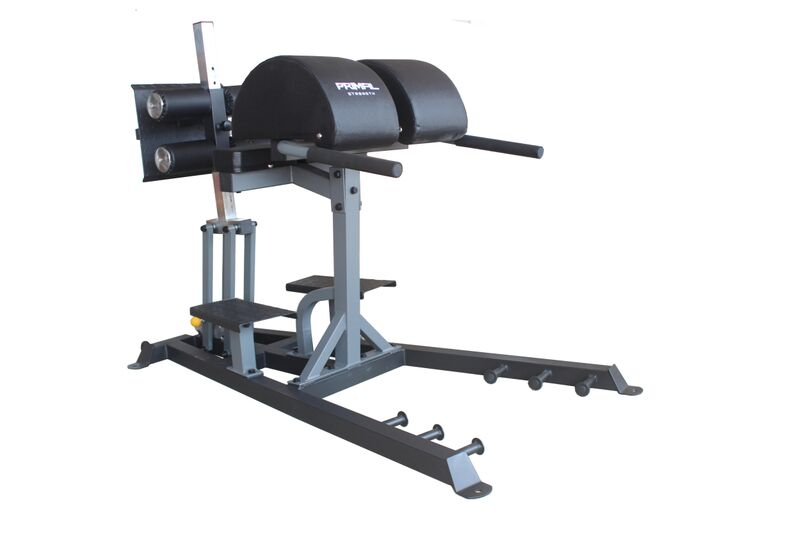 Nautilus® Olympic Benches, Squat Rack handles over 600 pounds of plate storage. 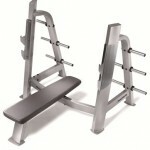 The brushed chrome-plated (5/16″ thick) bar holders contain two catch positions, and accommodate Olympic bars. 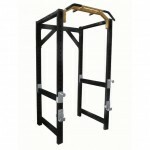 The vertical bar catches for easier racking to accommodate weight lifted up to 700 pounds.